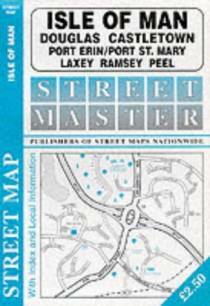 This superb booklet matches that of the A to Z guides, with every town on the Isle of Man featured at street level. Not that the island warrants a guide like this- after all its very hard to get lost!! !